Samsung has revamped its Galaxy A series in recent weeks. The Galaxy A7 is its first smartphone with three rear cameras. The Galaxy A9 is the world’s first smartphone with four rear cameras. Samsung seems to have another new handset for this series up its sleeve. The Galaxy A6s might arrive soon and that too only in China initially. It’s said to be Samsung’s first ODM device. What ODM means is that Samsung will not be producing this device at its own factories. A third-party would manufacture it for the company. A recent report suggested that Samsung will outsource manufacturing to Wintech. That’s the company which makes smartphones for the likes of Xiaomi. Samsung is reportedly going to outsource production of mid-range and low-end smartphones in China to Wintech. The devices will have its logo at the back. This shift may help Samsung cut manufacturing costs as it restructures its mobile business in China. The company’s market share has been eviscerated in the country and it has promised to do more to address that. The reports about Samsung launching an ODM smartphone come amid speculation that it’s shutting down one of its two manufacturing plants in China. It may be forced to make that decision due to sluggish sales and rising labor costs. 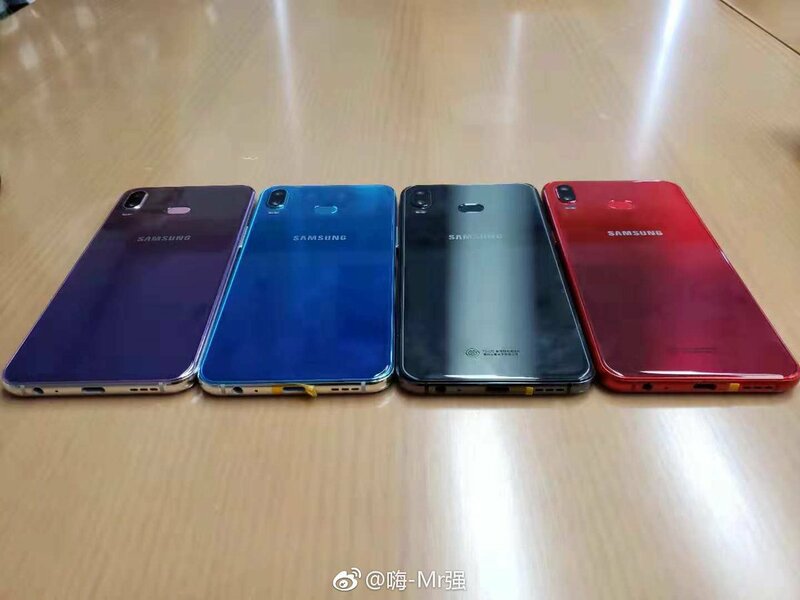 These leaked Galaxy A6s images have surfaced on Weibo. 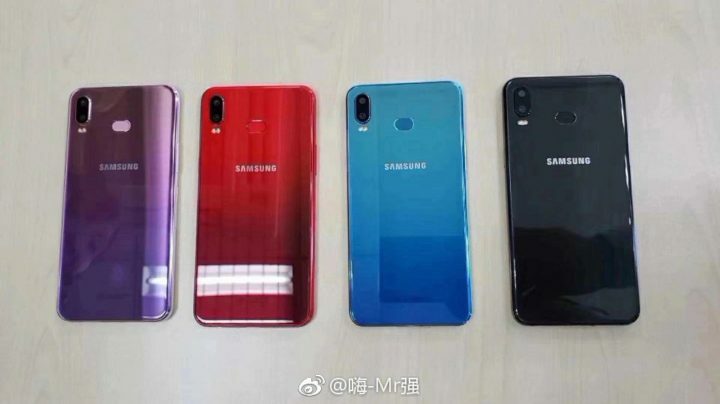 It’s claimed that this is Samsung’s first ODM smartphone. It essentially looks like a baby Galaxy A9 at first glance. There’s a vertically positioned dual rear camera and gradient colors. Despite there being no home button it does have bezels you’d find hard to ignore. You can see ‘Galaxy Phoenix’ on the startup screen in one of the images. That could either be the local moniker for this device or a codename of some sort. 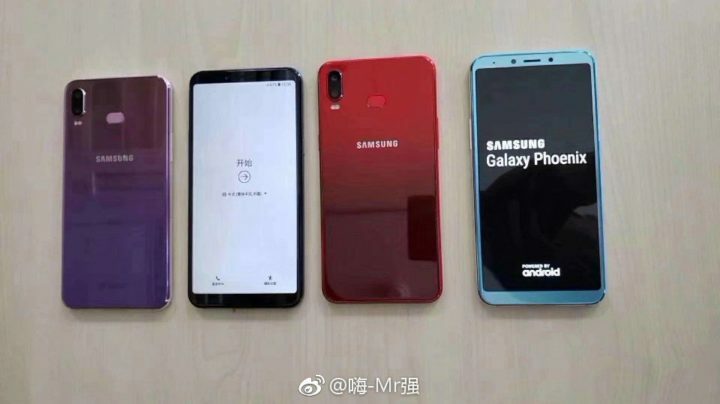 It may also be why we heard rumors about an ODM Galaxy P series. It’s unclear if Samsung will be launching the Galaxy A6s in markets outside China. Even if the company moves to ODM for budget devices, it will not being doing that for its flagships and even premium mid-range phones. 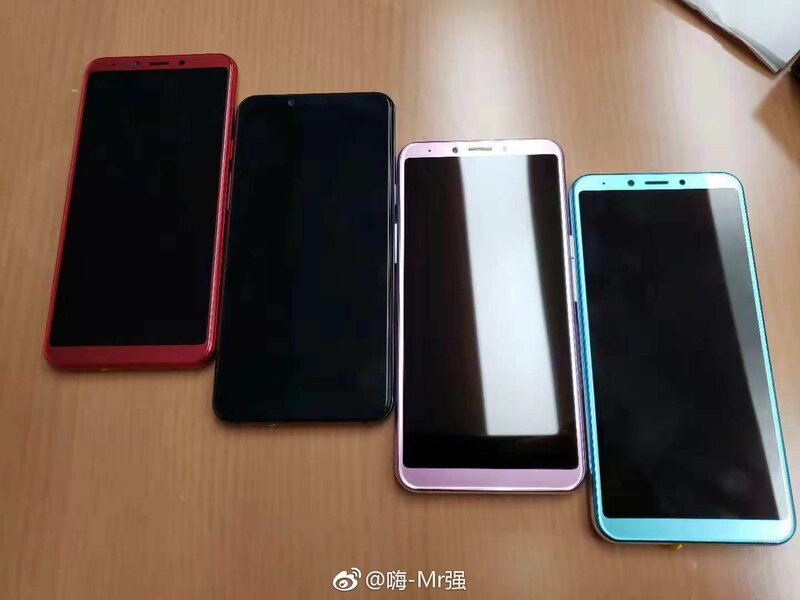 I imagine these phones are replacing the galaxy c range which was reminiscent of the iPhone 6 design and launched in China. Can’t believe what my eyes are seeing!!! Going a lo iPhone X in full swing!!! Embarrassing. Good colour options though especially the red. Looks good with body coloured bezel. Where is this logo ?